Now available in hard-cover from Amazon! 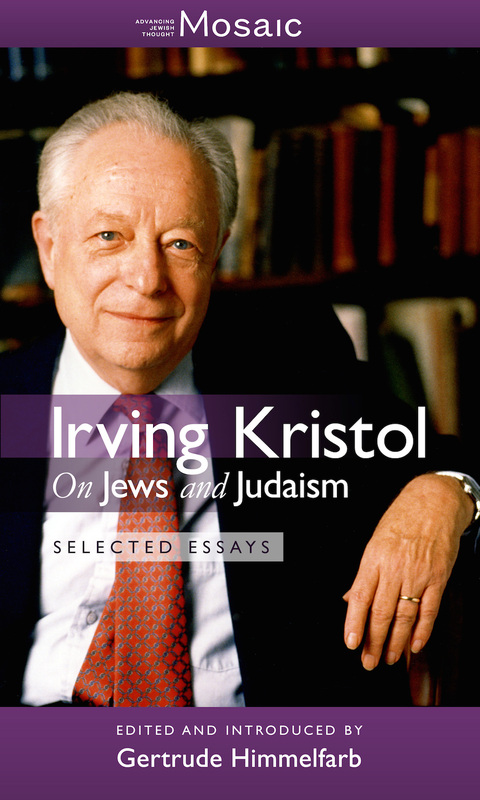 This collection of brilliant and never-before-published essays by six of the most perceptive observers of Jewish and American life gives fresh insight into the personal, political, and religious character of one of Israel’s most remarkable and controversial figures. 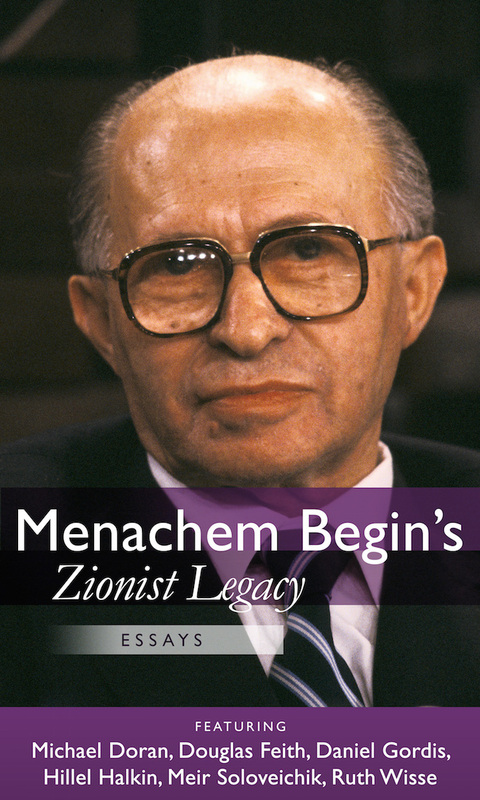 Menachem Begin’s Zionist Legacy explains Begin’s “unabashed and unapologetic commitment to his people before any others”; the misunderstood relationship between Begin and his mentor Ze’ev Jabotinsky; why Begin was detested by his rival David Ben-Gurion; and the true role of Jimmy Carter in the process leading up to the Camp David Accords. And there’s lots more. Available now from Mosaic Books in all major ebook formats. Available in hard-cover from the Toby Press. Published in collaboration with the Straus Center for Torah and Western Thought at Yeshiva University.